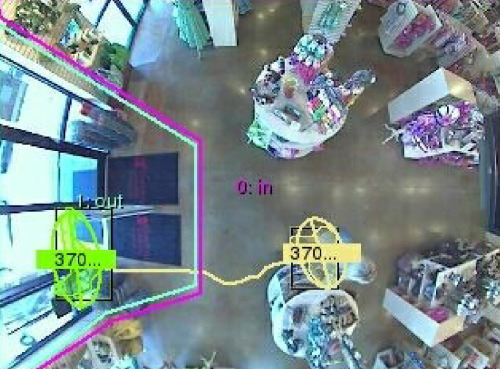 Retailers are already able to track your movements and activities in the physical world like websites do on the Internet. Is that creepy? Decide for yourself.